While many property management companies have a bill processing company, they actually lack a true utility bill processor. Most bill processing companies screen bills for irregularities than approve them for payment. 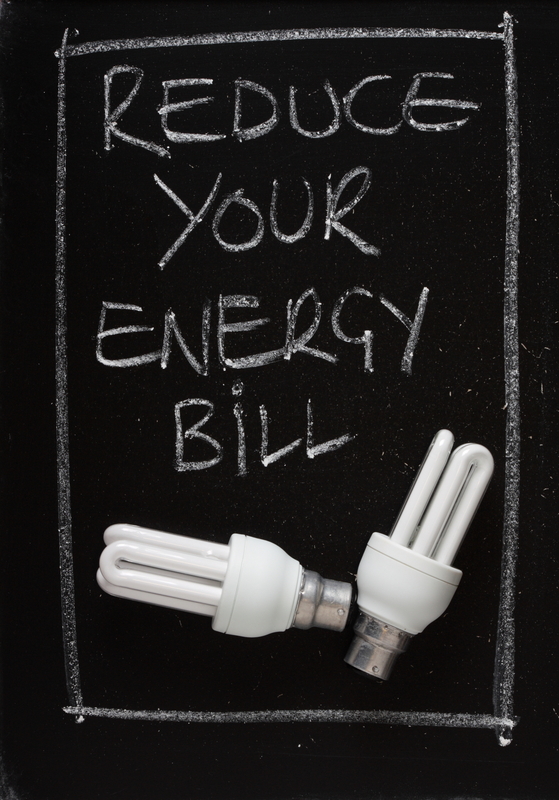 While this is beneficial, it fails to identify prior utility bill errors. This is due to traditional processing companies using historical bills to establish a baseline for approving future bills. They are not specifically looking for utility billing issues. Furthermore, a utility bill processing company specializes in utility bills. They know what to look for, how to reduce costs, and recoup previous overcharges. Why hire a utility bill processing specialist? Utility bill processors traditionally get paid out of savings and utility bill credits, which is how they can work at no charge. When is the last time your bill processing company offered to work for free and helped you recoup thousands of dollars? Who offers utility bill processing? 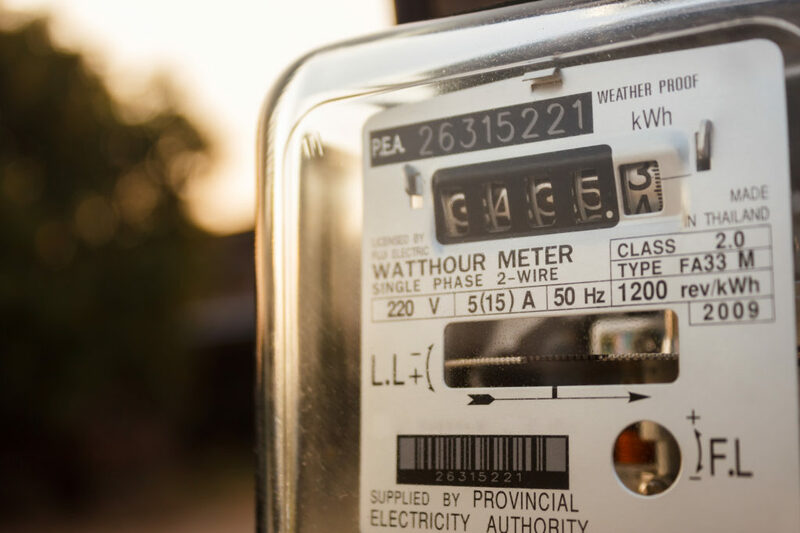 With the proliferation of local, state, and federal incentive programs, it seems new utility auditing companies pop up daily. Consequently, they can lack historical expertise in utility company billing practices, which is critical to identifying billing errors. As result, experienced utility bill processors with knowledge of utility billing practices offer the greatest savings potential. You can contact the national experts at Utility Savings Inc. or use the contact form below to have the Property Manager Insider team locate a qualified utility bill processing company for your property.